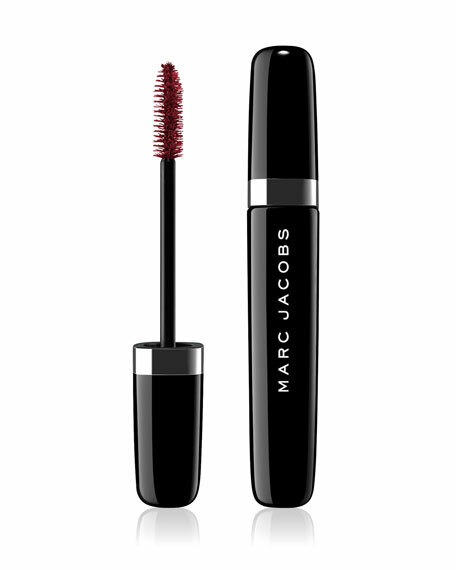 This mascara contains a special blend of soft waxes and essential oils that coat lashes in dramatic volume. 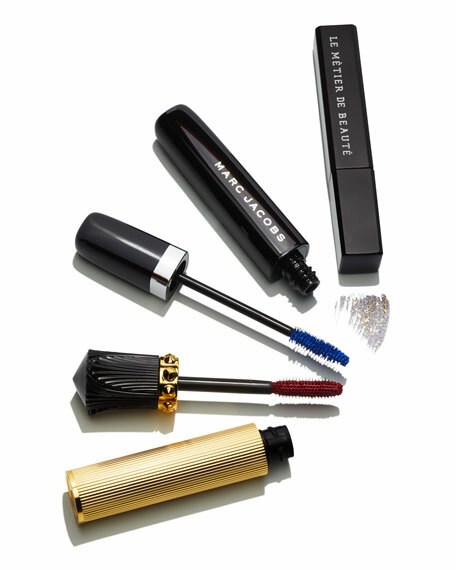 Nothing is more captivating or coveted than long, voluminous lashes. Command the attention of a room with full, flirtatious lashes created with an innovative double brush in this volumizing mascaraan advanced design formed by stitching together two different mascara brushes: one for enhanced lash separation, another for mega-volume and curl. Now your lashes will be longer, louder and blacquer than ever before. O!Mega. O!Marc. O!My.